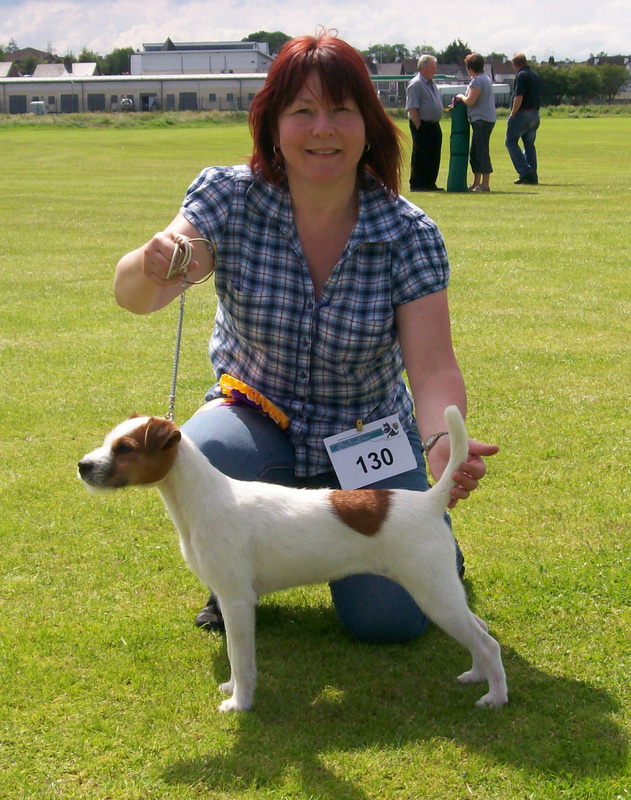 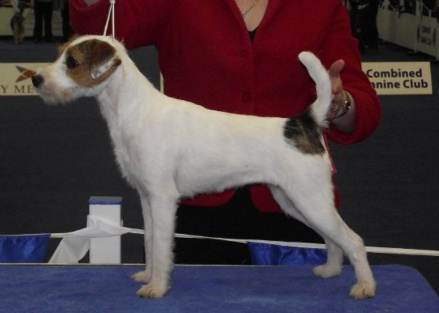 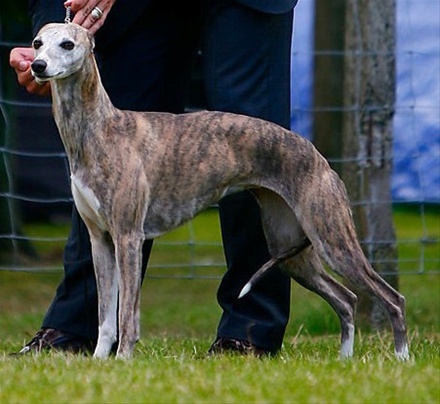 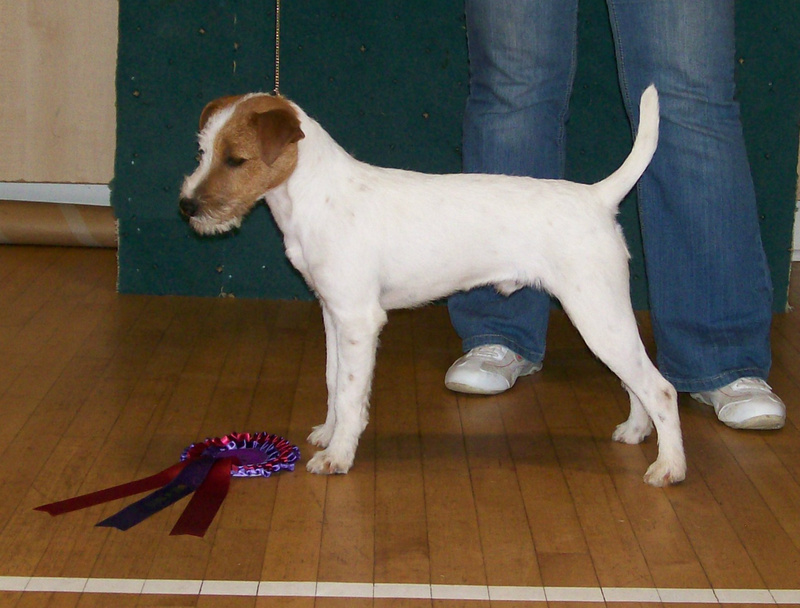 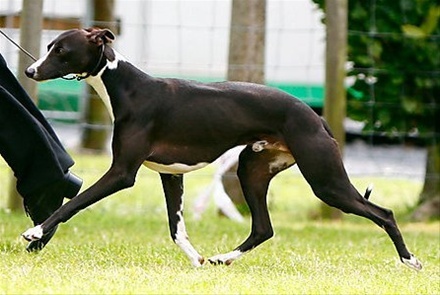 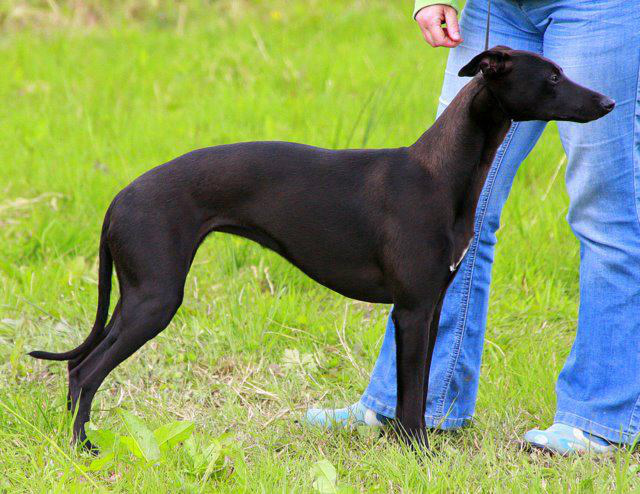 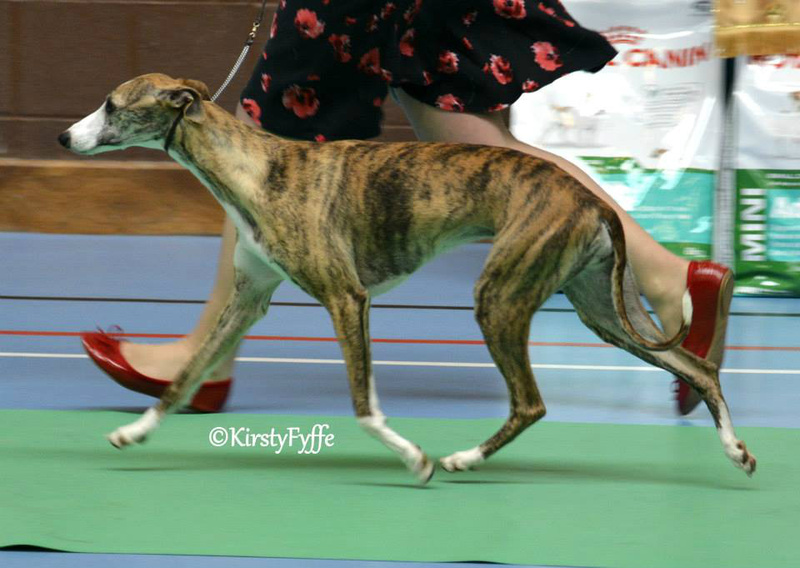 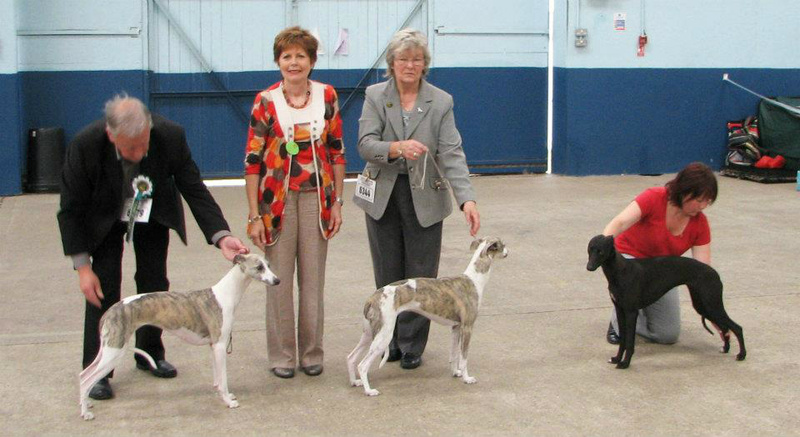 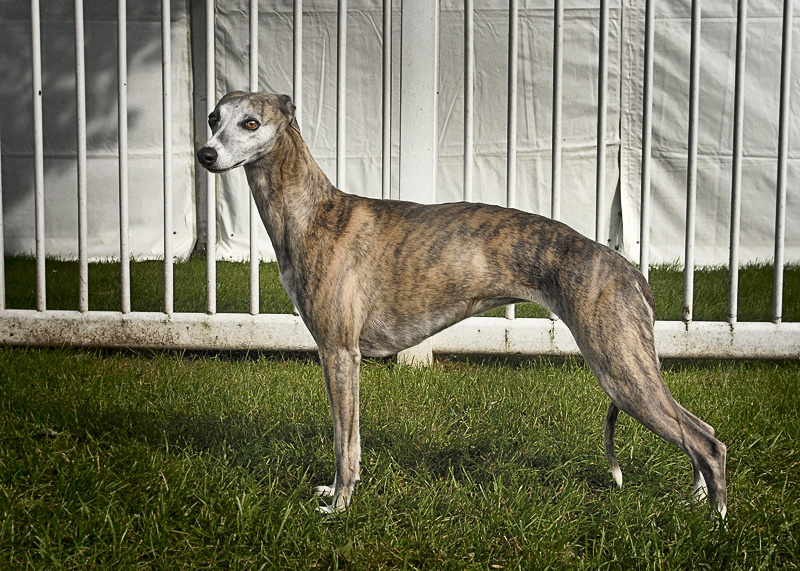 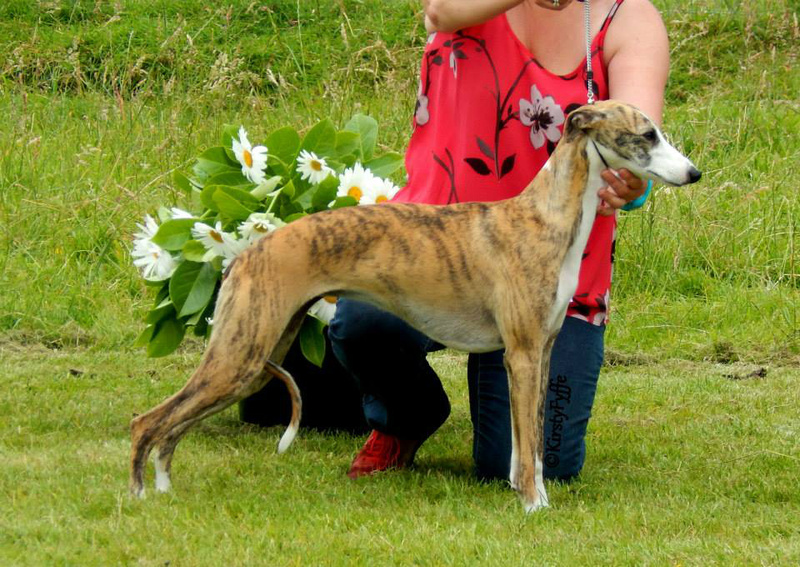 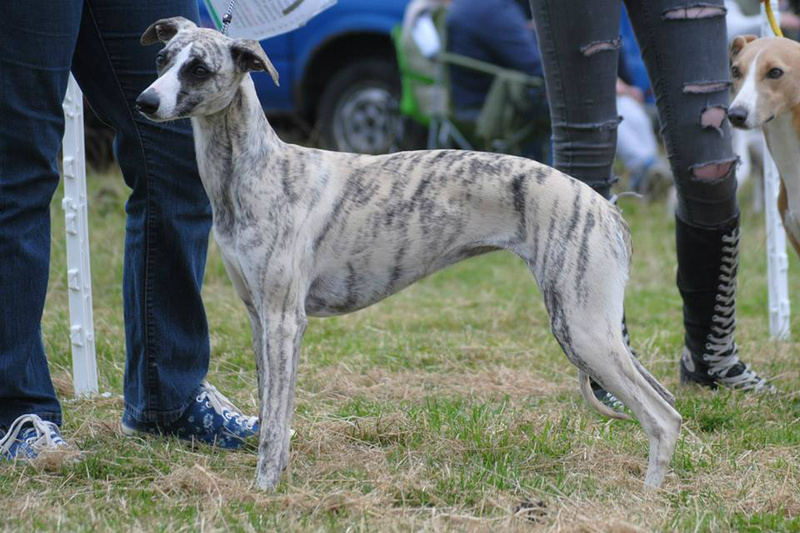 Lola pictured by Jean Dickenson after winning her Challenge Certificate (CC) at Birmingham National Dog Show 2011. 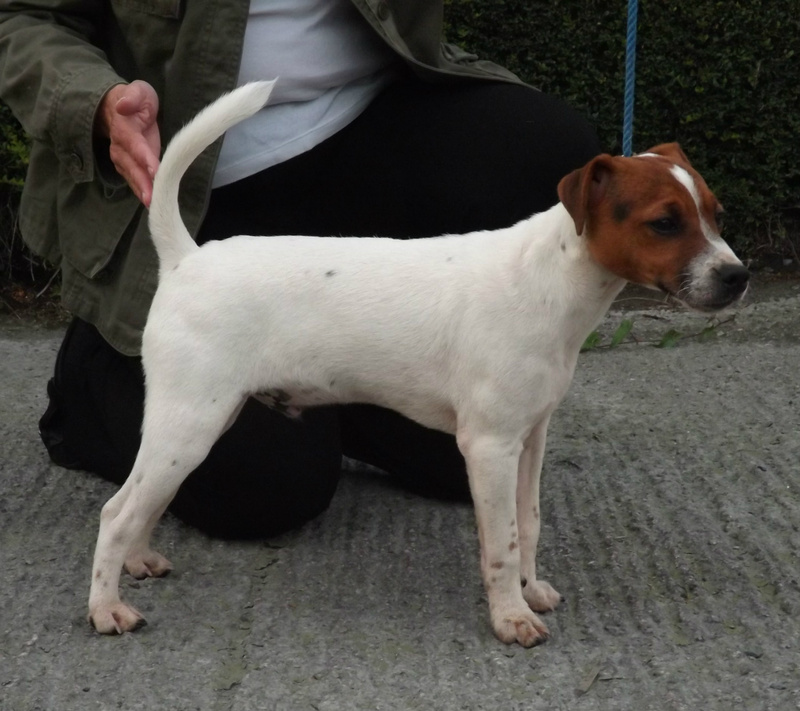 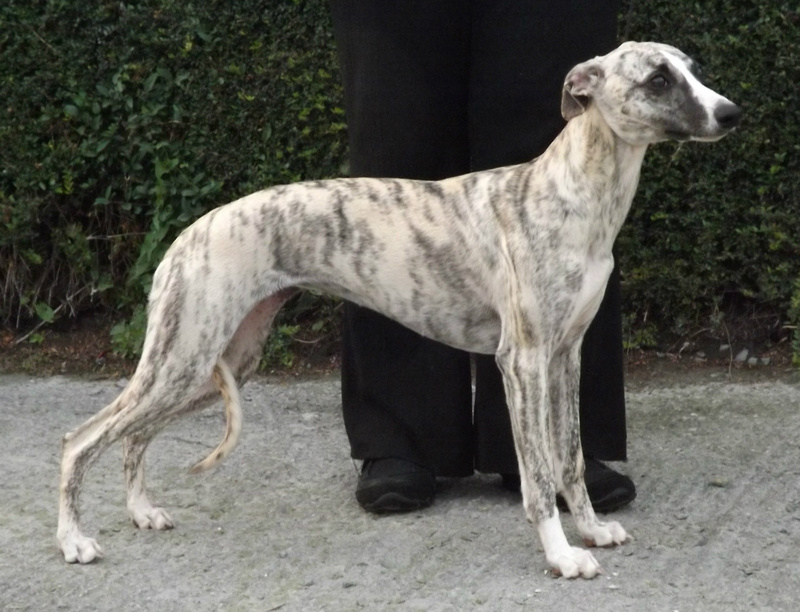 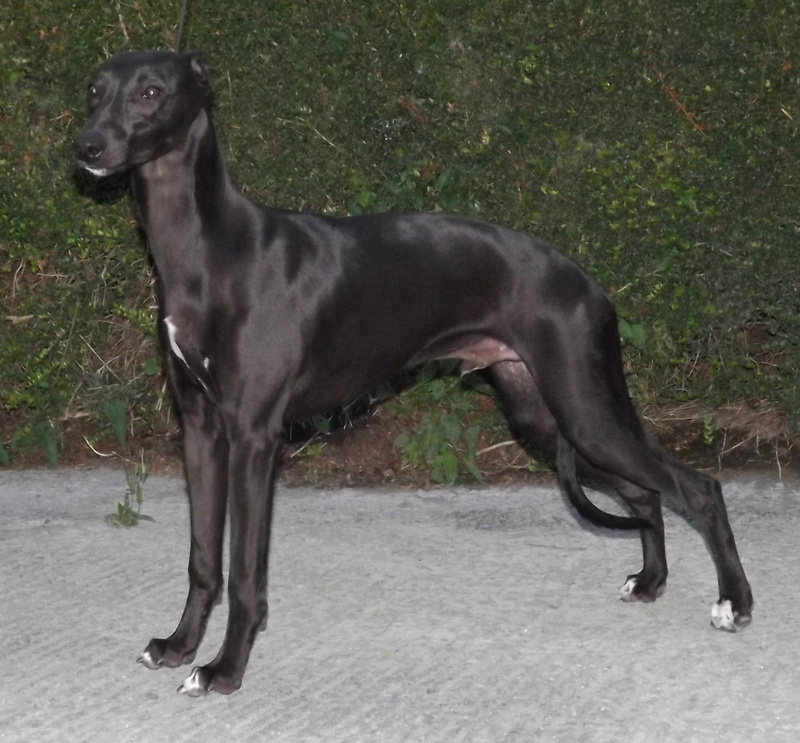 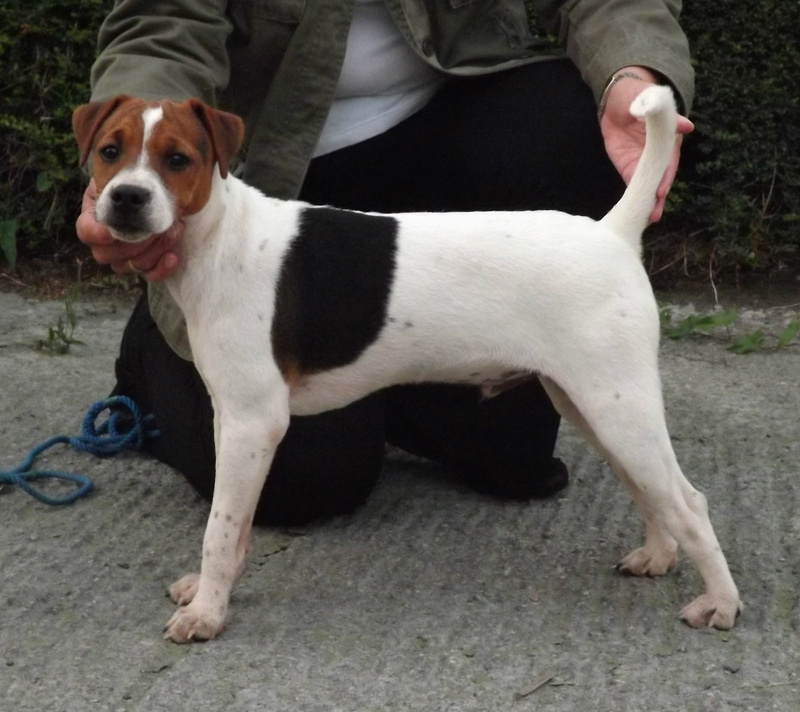 Rushden Mirror Image (Howlbeck Mack In Dee X Pacolito Schemeing Monkey)....aged 6 months! 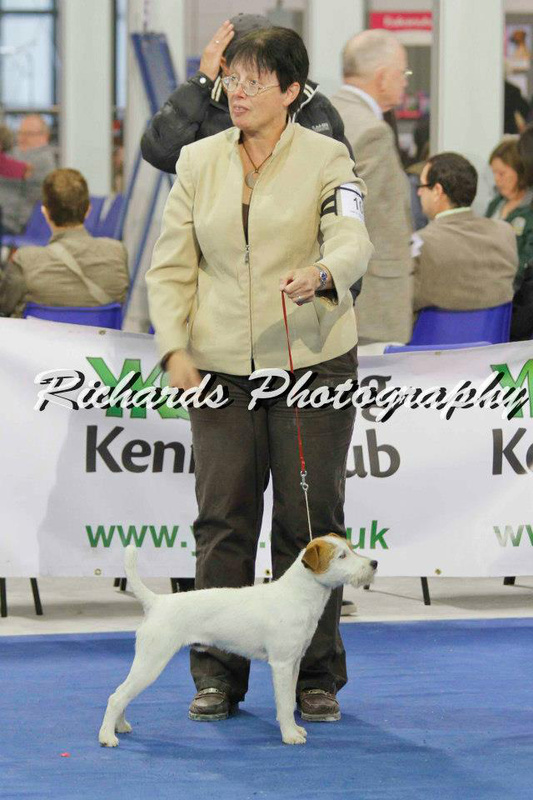 Here are some photo's of the current show team at Rushden. 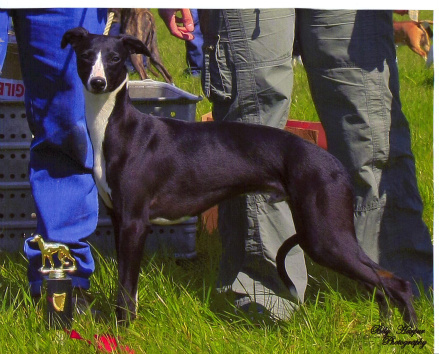 click on the photo's to see an enlarged image.